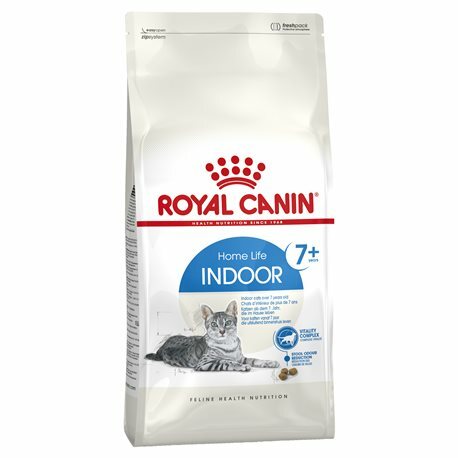 For indoor cats from 7 – 12 years old. After the age of 7 years, a cat starts feeling the effects of ageing. Kidney function, joints and the immune system are the first to be affected. Teeth and gums can also become sensitive making it difficult to chew. Proper nutrition for indoor ageing cats is essential to ensure they live a long and happy life. Contains a high protein level and targeted nutrients which help promote a healthy skin and coat. Kidney disease is extremely prevalent in the ageing cat population and is one of the most common medical reasons older cats are seen by veterinarians. 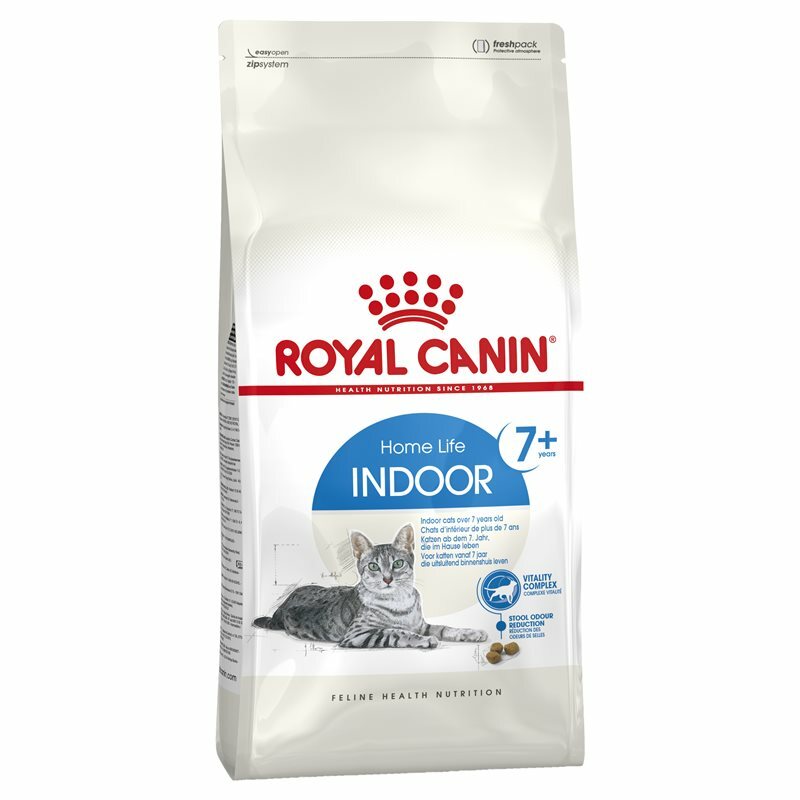 Indoor 7+ is reduced in phosphorus which helps support renal health. COMPOSITION: dehydrated poultry protein, maize, maize flour, barley, wheat, vegetable protein isolate*, maize gluten, animal fats, hydrolysed animal proteins, beet pulp, minerals, vegetable fibres, soya oil, fish oil, yeasts, psyllium husks and seeds, fructo-oligo-saccharides, borage oil, green tea extracts (source of polyphenols), hydrolysed crustaceans (source of glucosamine), marigold extract (source of lutein), hydrolysed cartilage (source of chondroitin). ADDITIVES (per kg): Nutritional additives: Vitamin A: 27800 IU, Vitamin D3: 1100 IU, E1 (Iron): 43 mg, E2 (Iodine): 4.3 mg, E4 (Copper): 4 mg, E5 (Manganese): 56 mg, E6 (Zinc): 168 mg, E8 (Selenium): 0.07 mg - Preservatives - Antioxidants. ANALYTICAL CONSTITUENTS: Protein: 27% - Fat content: 13% - Crude ash: 6.3% - Crude fibres: 3.5% - Per kg *L.I.P. : protein selected for its very high assimilation. Great brand and my Ragdoll cross Burmese loves it! She is in perfect health, seems to love the taste and her coat and teeth are in perfect condition! great product. my cat's coat is silky and healthy! 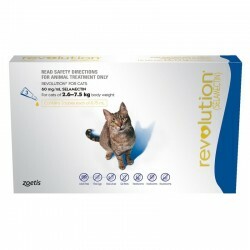 Reduces odour and my cats love it!